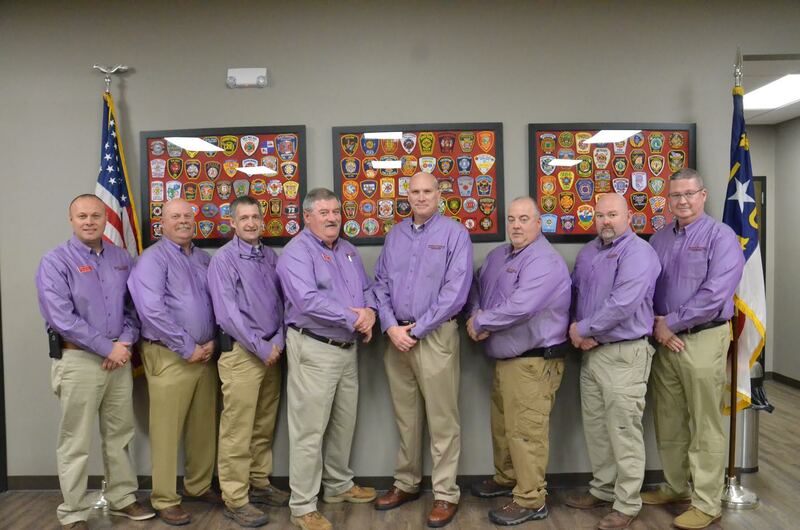 The Western NC Association of Firefighters is dedicated to promoting a safer quality of life in Western North Carolina by supporting our membership's capability to provide effective public safety services. There are 428 departments within the Western District. 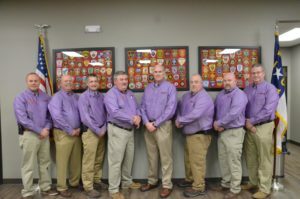 The WNCAFF leads the Western North Carolina fire service through networking, education, assistance, and advocacy.